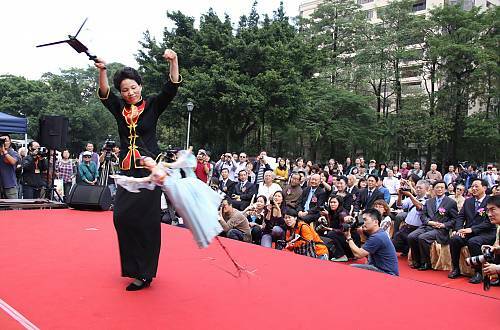 Fujian puppetry is a Chinese performing art consisting mainly of string and hand puppetry. 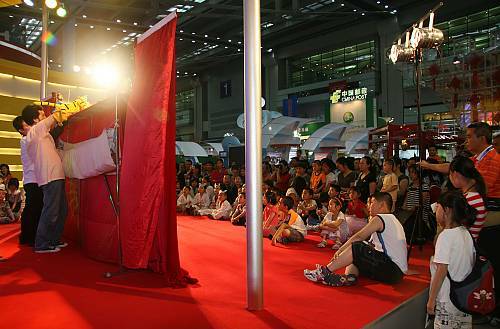 Puppetry in Fujian Province in south-eastern China has developed a set of characteristic techniques of performance and crafting puppets, as well as a repertoire of plays and music. 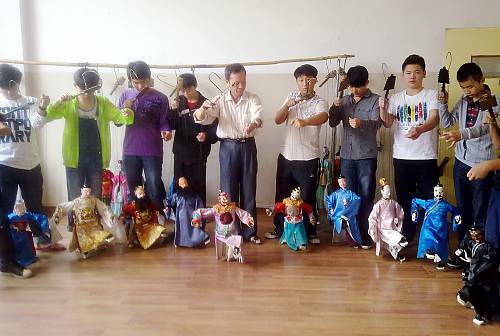 Since the 1980s, however, the number of young people learning puppetry has diminished due to socioeconomic changes transforming their lifestyles, on the one hand, and the long period of training required to master the sophisticated performing techniques, on the other. 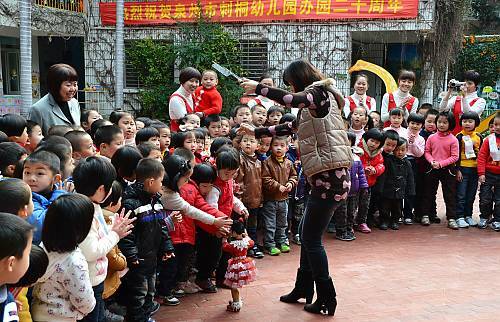 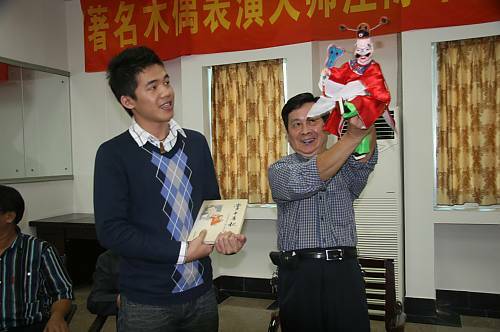 In response, concerned communities, groups and bearers formulated the 2008-2020 Strategy for the Training of Coming Generations of Fujian Puppetry Practitioners. 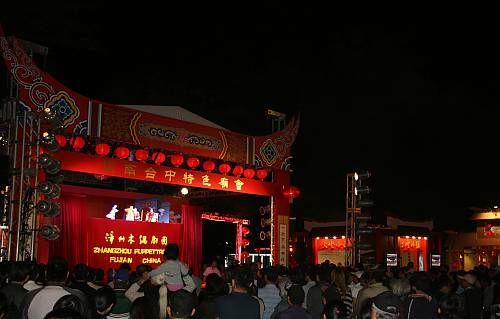 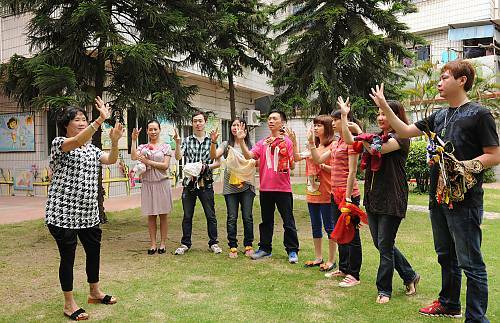 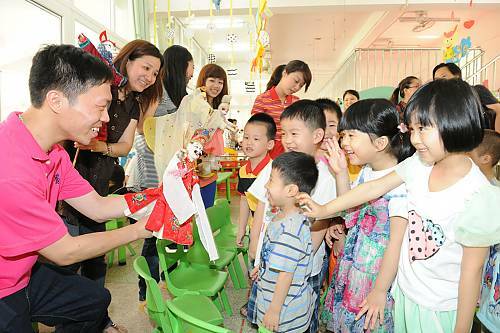 The key objectives are to safeguard the transmission of Fujian Puppetry and to enhance its sustainability through professional training to create a new generation of puppetry practitioners; compilation of teaching materials; setting up of performing venues, training institutes and exhibition halls; sensitization of people through non-formal and formal education; regional and international cooperation; and artistic exchange. 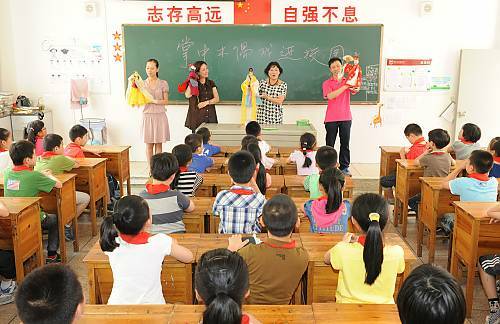 This strategy has witnessed a wide participation of practitioners, local people and educational institutions. 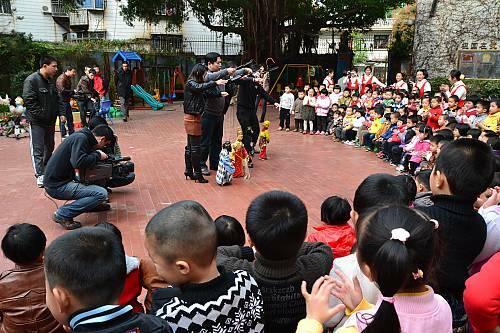 In consequence, 200 potential practitioners have received professional training; 20 public puppetry groups have been established; and financial support has been provided to representative bearers.